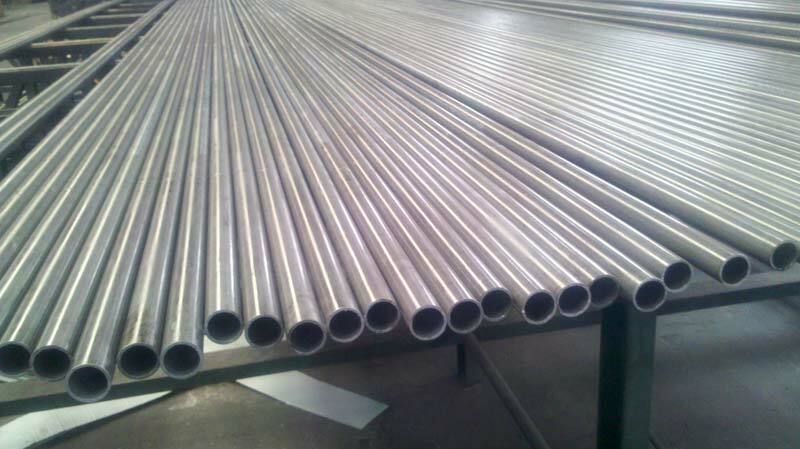 Located in China, we are a prominent Manufacturer, Exporter and Supplier of Cold Drawn Seamless Boiler Tubes & Pipes. Our team of experts fabricates the pipes using the latest technology. These Cold Drawn Seamless Boiler Tubes & Pipes have high tensile strength, perfect finish and smooth surface. Customers are free to place medium as well as bulk orders with us. Owing to our strong distribution network, we are capable of delivering all the orders within the given time period.